Sorry. Your web browser does not support the video format. The Parijnan Foundation® is a religio-social initiative undertaken by Shri Chitrapur Math® (Shirali, Uttar Kannada, India) and the Shri Chitrapur Math Charitable Trust to create and support projects, research programmes and institutions in the vital fields of education, medical care, rural welfare, uplift of the poor and several other areas of public utility, on a no-profit basis to promote peace and co-existence and for the benefit of society at large, caste, class no bar. Shirali, the green â€˜nestâ€™ in which Shri Chitrapur Math® is housed, is the main hub generating all activities of Parijnan Foundation® and the beneficiaries are its local residents, or natives of many of its surrounding villages. The Foundation has been established to pay homage to and realize the dreams of an extraordinary visionary â€“ His Holiness Parijnanashram Swamiji III â€“ who was the 10th Spiritual Head of Shri Chitrapur Math®. 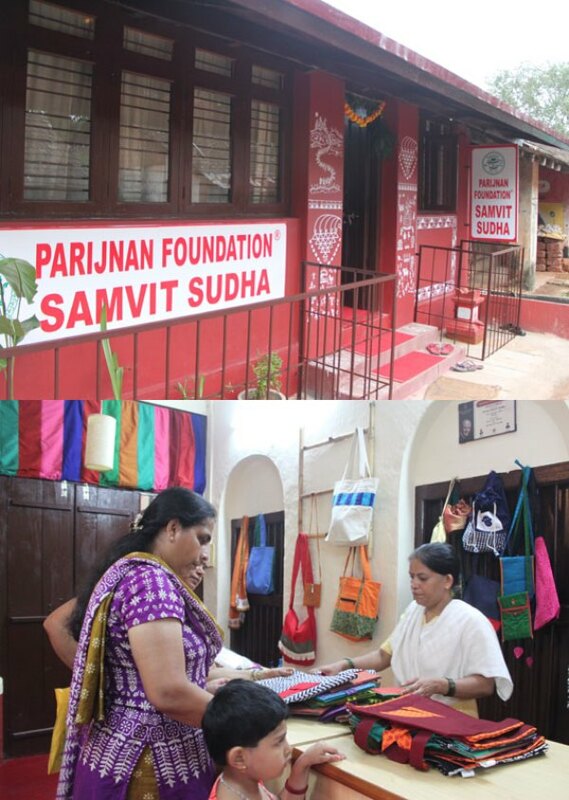 While Parijnan Foundation® has a core group of four dedicated trustees with impeccable track records in their chosen professions, they work under the compassionate and vigilant guidance of His Holiness Sadyojat Shankarashram Swamiji â€“ the 11th Spiritual Preceptor and Sole Trustee of Shri Chitrapur Math® and Shri Chitrapur Math Charitable Trust. Parijnan Foundation® plans to provide a stimulating platform for the dissemination of knowledge, plus interaction among academicians, professionals and government agencies to impart education and vocational training in different streams. Highly intelligent, progressive in outlook and with a keen thirst to know more about things both spiritual and technical, Parijnanashram Swamiji was a mere teenager when the Pattabhishek was performed and He became the 10th Mathadhipati of Shri Chitrapur Math®. But the laity was awestruck by the extraordinary canvas of His mind upon hearing the very first Ashirvachan He gave upon ascending the sacred peetha. â€œIt is our fervent prayer that the piety and devotion of the populace and their reverence towards the Math attain still greater heights. We earnestly hope that all the traditional ceremonies rites and rituals will, with the collaboration of the devotees and priests, continue with the same fervour. May Lord Bhavanishankar grant you peace, contentment and protection,â€ was the inspiring finale of Swamijiâ€™s address. Alongside guiding the spiritual advancement of the laity, Swamiji initiated a number of schemes and measures for community welfare. The Chitrapur Gram Vikas Yojana to make this hamlet into a self-sufficient township with agricultural, industrial and commercial growth, was mooted by Him. The plan was to start small-scale industries around the Math like a printing press, handloom and power-loom units, agro-industries and the construction of â€œAnandashrayâ€ â€“ a cosy home for the old and infirm from the community funded by donations from devotees. Swamiji also undertook the renovation of the Dhyana Mandir built at Panchavati by Pujya Pandurangashram Swamiji and a beautiful garden was created around it. A deer park and a bird sanctuary were also set up in the spacious grounds of the Govardhan hillock. His profound interest in telecommunication also prompted Swamiji to set up a wireless shack for ham-operation at Panchavati. His keenness to strengthen the cultural foundation of His people and to ensure that the knowledge of certain specific rituals and rites associated with the Rathotsav does not dwindle and vanish and most importantly, as a tribute to His Beloved Guru, Swamiji re-started the Rathotsav which had begun way back in 1862 and then been discontinued from 1939. The chance discovery of an intricate deepamaalika while searching for accessories for the Rathotsav sparked off Swamijiâ€™s desire to set up a museum. Thus began His single-handed crusade, sometimes even on foot, to collect precious idols and artifacts lying in a state of neglect in abandoned family homes or shrines in deep jungles. The museum also housed a library of rare manuscripts and books. In order to make the Math self-supporting, Swamiji created coconut plantations on the property at Bengre and Kembre and also set up a goshala, which ensured milk supply to the Math. In Bengaluru, a six-storeyed complex was built on the unused land around the Math resulting in a sizeable regular income. While Swamiji was trying His best to turn Chitrapur into a picture-perfect village, to motivate the youth to stay physically and mentally fit, to encourage the laity to study Sanskrit and understand the deeper significance of rites and rituals, to keep history and culture alive, to stabilize the finances of the Math and through the ham-activity to actually take the first step towards connecting the community to a wider world, there were some individuals too dry and rigid at heart to comprehend or digest the greatness of a Guru, who was leaps and bounds ahead of their narrow and extremely conservative mindset. Sensing their total inability to accept positive changes that must happen with the passing of time, Swamiji decided to relinquish His position as Mathadhipati and left Shirali to settle at Karla, Lonavala in Maharashtra. The mission of a Master does not cease just because He has renounced His formal designation. Establishing a trust fund called â€œShree Trustâ€ Swamiji founded a school for the physically and mentally challenged at Virar. Another Trust -â€œShantisukhadaâ€ was also created to work for tribal welfare in the region around the ashram. In the Ashirvachan He gave at a ceremony organized to commemorate His 44th birthday on the 15th of June 1991, Swamiji stated that He had tried and fulfilled many wishes of His Guru (Pujya Anandashram Swamiji) except that of totally uniting the samaja and had hence been prompted to sacrifice what He did. On the 29th of August Swamiji took Mahasamadhi in Bengaluru and soon after, He was given Samadhi with all rites and rituals at Karla. Many are the miracles experienced by devotees when blessed by the abundant Grace of the Gurushakti. In February 1993 Swamijiâ€™s earnest desire to have a Dhyana Mandir and install the idol of Devi Durga Parameshwari in it was fulfilled. When the Samadhi was exhumed at the time for the formal installation of the Shivalinga upon it, the over-powering scent of sandalwood filled the air! Devotees were wonderstruck to find the two fragrant roses, the bilwa leaves and the tulsi placed on the mastaka within a mala of 108 small rudraksha beads were all intact, with not a shred of evidence of any form of degeneration or decay! Not just that, even the vastra that had been placed around the flowers and leaves was still damp from the water on them! After all the overwhelmed bhakta-s had Darshan of this miraculous fact and the Linga-pratishtha was done, the Sanjeevani Samadhi was sealed once again. 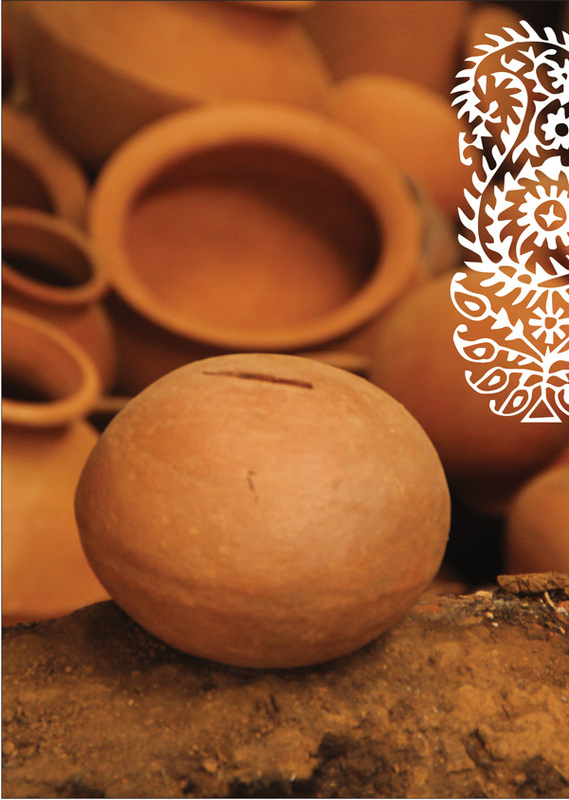 Donations to Parijnan Foundation® are exempt from Income Tax under Section 80 G of the Income Tax Act 1961, for Indian residents, institutions and organizations. Donations may be made by way of DD/Cheque in favour of “Parijnan Foundation” payable at Shirali. Please feel free to get in touch if you have any query about our product/s or wish to place a bulk-order.